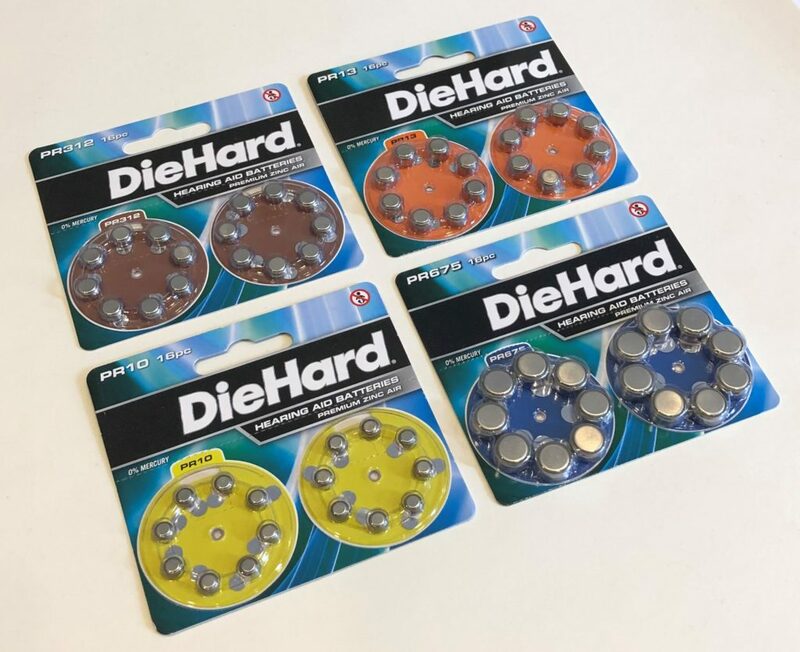 With so many hearing aid battery options on the market these days, it can be hard determining what batteries are the best for you. Do you go with some cheapo brand that you find on the shelves of your local convenience store? Will those last as long as the more expensive brands that you recognize and trust? How long will your batteries last while they sit in your closet for months at a time? There are so many things to consider when making sure that your hearing is taken care of, it can be frustrating to try and analyze every aspect that goes into your decision. How do you find the best hearing aid batteries? We are here to help ease some of that pressure by providing some of the best hearing aid batteries and cochlear implant batteries available, and by delivering them to you fresh! This will allow you to stop worrying if you are buying the right kind of hearing aid battery and go back to living your life without any of the stressors attached to buying batteries. Consumers KNOW, TRUST, and PREFER the DieHard brand. 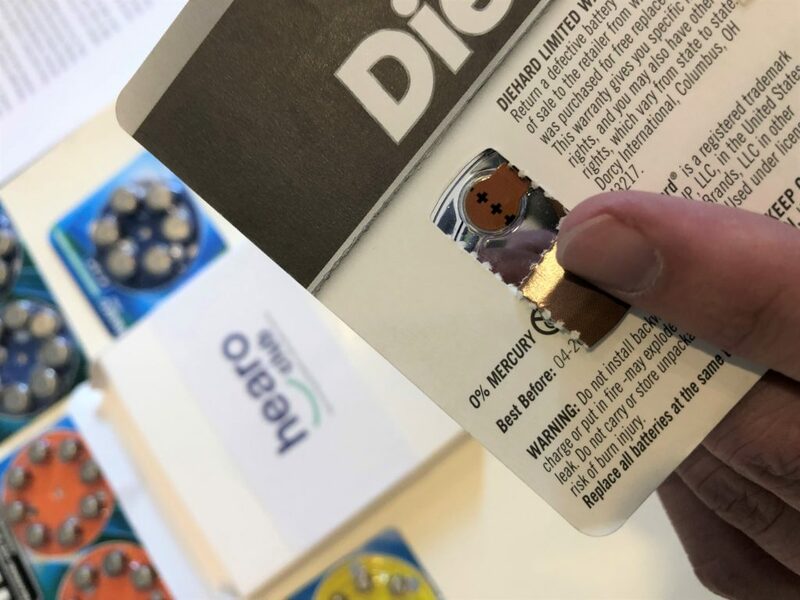 Our batteries come in a pack that is easy to carry, and has a revolving cartridge which allows you to easily access your next battery, while safely storing the others until you need them. This keeps them safe and fresh, right up until you need to access one. Another stressor people have is remembering what type of battery they use. Ours are color coded to make it easy to remember. You may be used to buying your batteries at the store, which means that you have no idea how long they have been sitting on the shelf. Since batteries have a limited lifespan, why would you buy batteries that may have already been sitting in a warehouse, and then a truck, and then a stock room, and finally a shelf in a store? 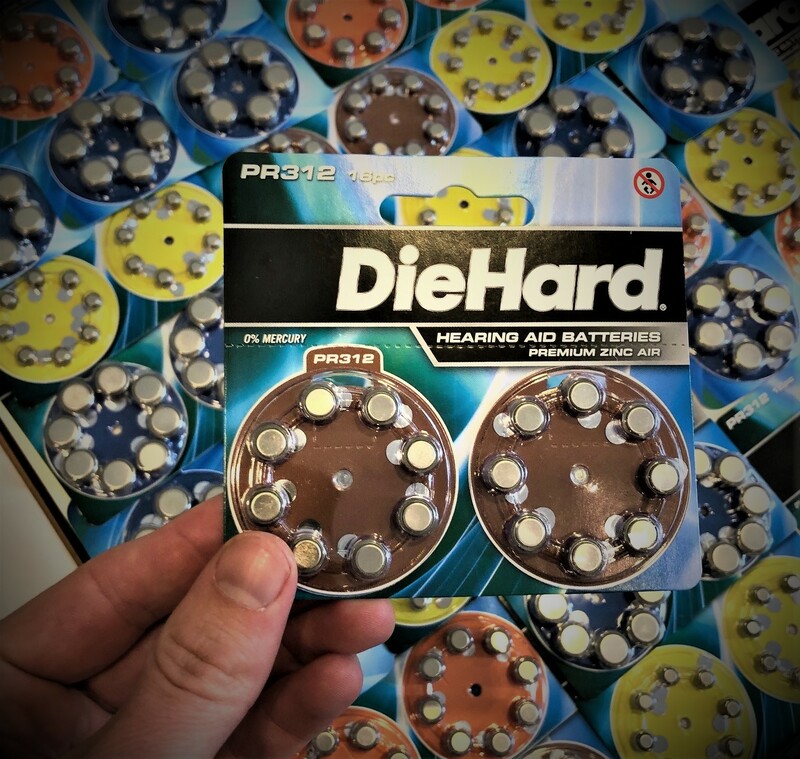 We ship our batteries to you fresh, so you don’t have to worry about them diminishing like the batteries in the store. We also ship our batteries to you every other month, so you don’t have to buy in bulk and let them waste away in your closet. What better way to check and see that your battery still has power than by using our Hearing aid battery tester. hearOclub members all receive one of these for FREE with their first shipment. It also has spare compartments which allow you to always keep a battery on hand, so you never run out in public or in a social situation and don’t have a backup! This is a perk that our members are in LOVE with. hearOclub offers you the quality, convenience, and reliability you’ve been looking for in a hearing aid battery.